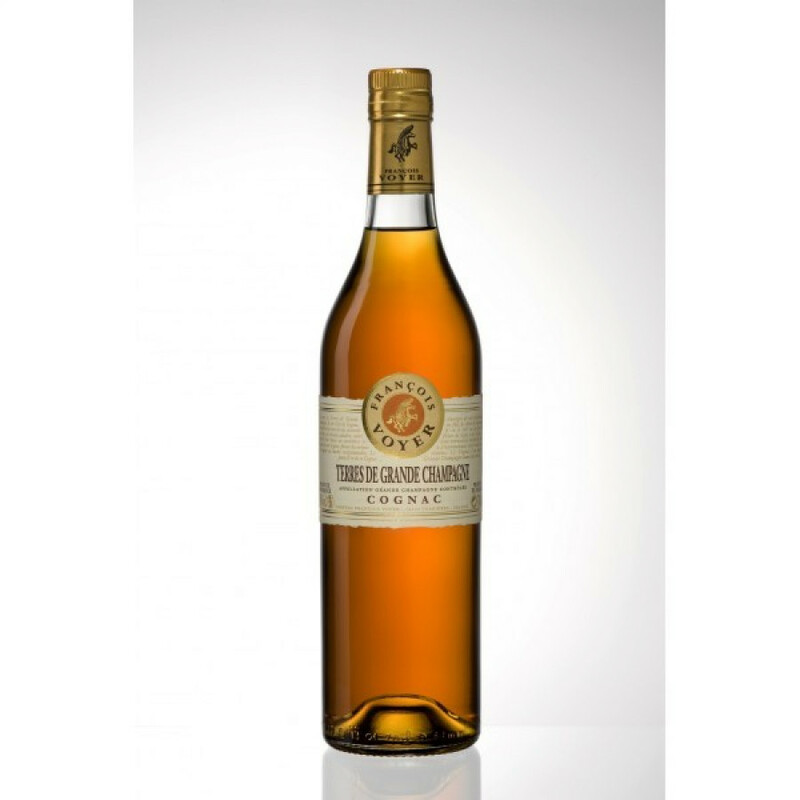 The Francois Voyer VS Terre de Grande Champagne Cognac is a young, vibrant offering that's a great cabinet staple. Spicy and fragrant, it can be enjoyed in a variety of ways: Try it neat as an aperitif, on the rocks, or with your favorite mixer for a long drink on a hot summer's day. It's a blend of eaux-de-vie from the premier region of Cognac - Grande Champagne, and as such has all the flavors and aromas that you'd expect from the most sought after soils of the growing area. The house of Francois Voyer is well known for their ability to craft great Cognacs. And this one is certainly no exception. If you've yet to sample their wares, this is a great place to start.